Home » Uncategorized » Team Ultimo finish this year’s season for Mountain Experience on the Amalfi coast. Team Ultimo finish this year’s season for Mountain Experience on the Amalfi coast. Mountain Experience finished this year’s expedition season with a final week on the beautiful Amalfi coast. Just south of Naples, the region has stunning scenery, ancient monuments and world class food. Team Ultimo indulged in all of that! We were really fortunate with the weather, just missing the heavy rain wherever we went. Occasionally the views were wreathed in cloud, but without fail, would always open up for us at some stage. 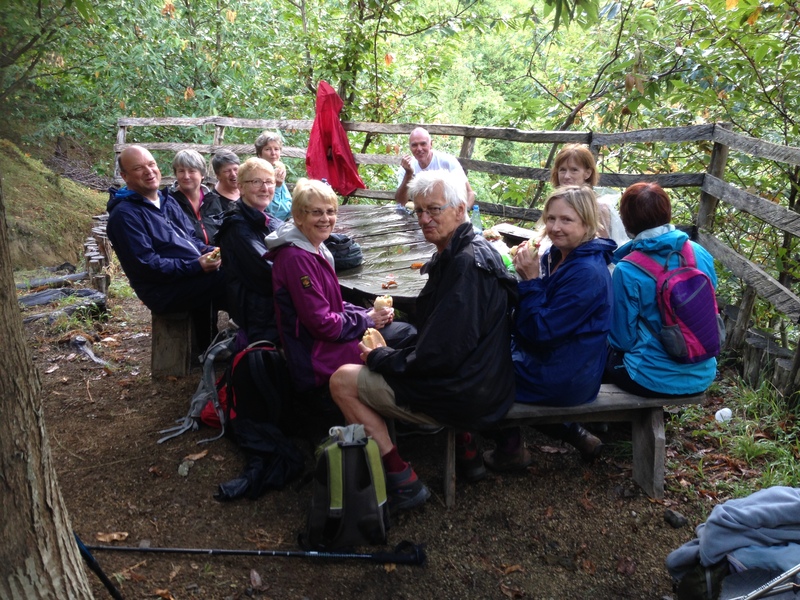 The team enjoying their lunch after the rain. 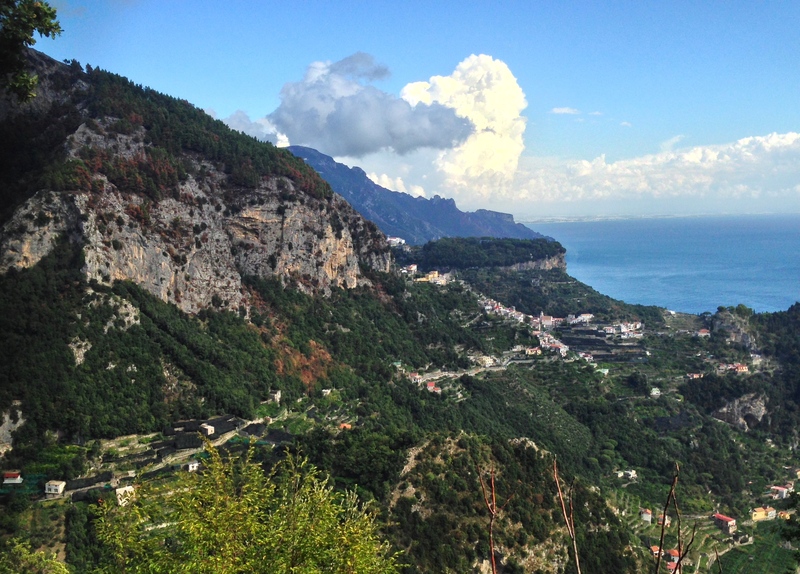 Team Ultimo enjoyed a fabulous view toward Ravello after dodging the storms. What a great way to end the year’s travels!